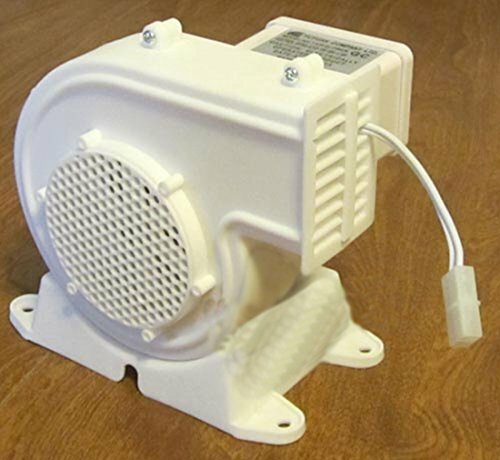 Gemmy Inflatable Replacement Fan/Blower with 1 light string connectors - Model AH-1 by Gemmy at N Online Agency. Hurry! Limited time offer. Offer valid only while supplies last.